Whether you are starting a new business or a veteran of the business world, “disaster” is not a word you want to hear. Natural disasters such as a flood, fire or hurricane, do happen, though, and the affect on a business can be devastating. According to the Federal Emergency Management Agency (FEMA), one-quarter of businesses affected by a disaster will close within a year of the event, while another 40 percent will never open their doors again. Having the right business insurance for you, with riders added as needed to protect your business from specifics threats, is a primary way to help mitigate the impact that a disaster may have on your business. Simply relying on insurance coverage is not the entire solution, though. 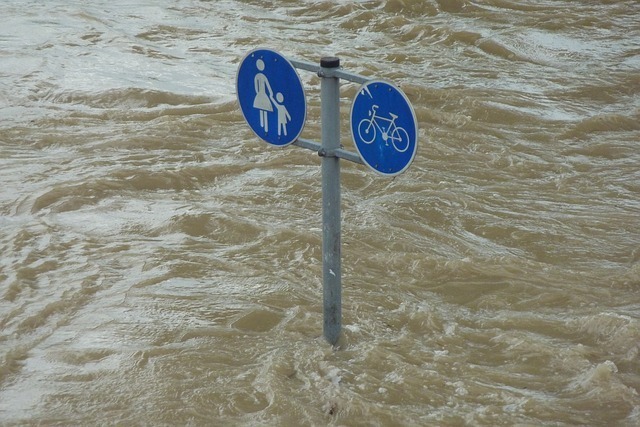 You need to have a solid disaster preparedness plan for your business. Every business should have a concrete plan for handling disaster. This plan should be in writing and something that all employees are aware of and have access to. The plan will include information such as how employees are to respond if a disaster occurs, what the recovery steps will be, as well as how specific elements may be handled, such as protecting your IT structure or temporarily relocating to continue operating. Once your plan is established, you will need to provide training so that your employees are aware of and understand the disaster plan. Running disaster drills may be an ideal way to accomplish this, giving your employees the opportunity to practice responding to an incident and become familiar with their own unique role in preserving the business. In some ways, you will want to prepare your business for disaster in much the same way you would prepare your home. Emergency supplies, including first-aid kits, flashlights or lanterns, and battery-powered radios should be on-site. Depending on your business location, you may want to have other items on-hand as well, including non-perishable food, bottled water and blankets. Generators are also a valuable addition and may allow you to maintain essential operations even during a disaster. If it is necessary for you to leave your place of business due to disaster, having access to critical business information is critical. Consider backing-up information and business records off-site. You can accomplish this by storing copies at a separate physical location, or through the use of cloud computing, or both. If you have a solid disaster plan, and you are also covered with the right business insurance policies, handling the aftermath of a disaster will be much simpler. The first series of steps all involve securing and protecting your property. When it is safe to do so, begin securing the building and making any temporary repairs needed to minimize further damage. Move any undamaged equipment or inventory to a safe location and do a thorough inspection of the business property, noting any and all damage. Taking photographs now would be very valuable and provide your insurance company with a clear record of the disaster’s impact. Finally, contact your insurance company and begin the claims process. 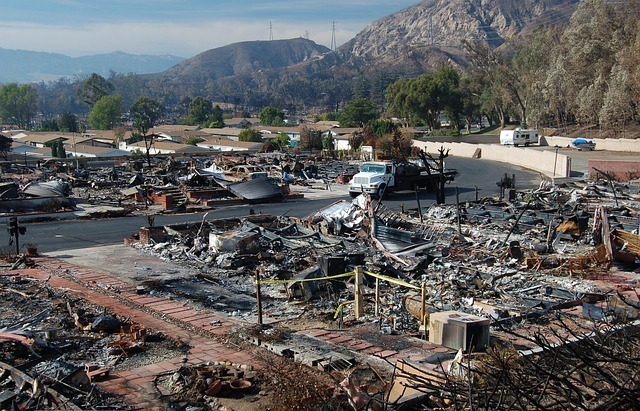 Handling a disaster involving your business can be daunting. 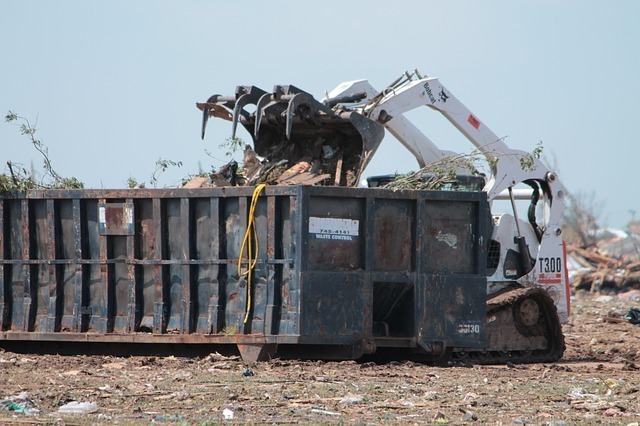 When you see the destruction of property, and the potential loss of business, you may feel overwhelmed. Unless, of course, you have a solid disaster preparation plan. Arming your business with a strong disaster preparation plan, including how to handle things during and after an event occurs, will make it far more likely that you will recover quickly and successfully. Poms & Associates offers a wide range of business insurance and brokerage services. For more information about crafting a workplace safety program that includes a disaster preparation plan, please visit our website or contact us here. Gabriella Messina is an author who has written online content on a variety of business and insurance related topics, including business insurance basics, workers’ compensation, liability insurance, and malpractice.